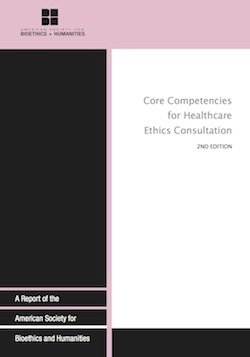 The HEC-C credential endorses your knowledge of key concepts in healthcare ethics. The practice exam is designed to help candidates prepare for the HEC-C Examination. ASBH 2019 Call for Board of Director and Nominating Committee Candidates is now open. Visit the Board Nominations page to read about the available positions, timeline and application process. 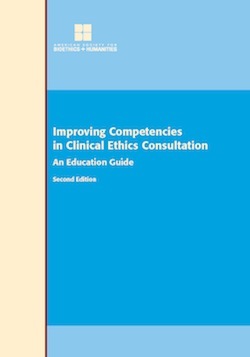 This compendium of resources is intended to help HCECs develop these and other advanced skills needed by those leading ethics consultations and conducting complex consultations. It is intended to be an evolving resource, so feedback is invited. 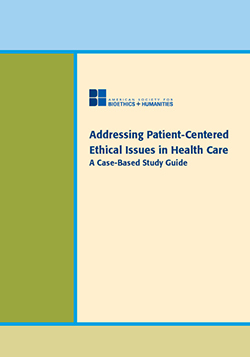 Readers may send their comments and suggestions to info@asbh.org.